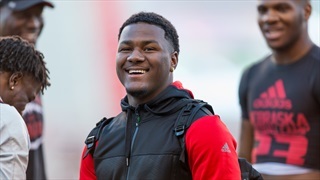 The Spartans and Hawkeyes prove some things in losses, Michigan is quietly gaining strength and, yes, UCF handled Maryland. 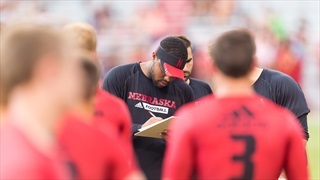 Here's what stood out from Week 1 of Big Ten play. 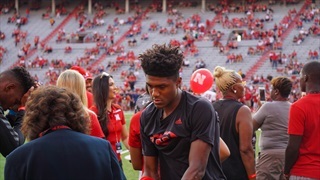 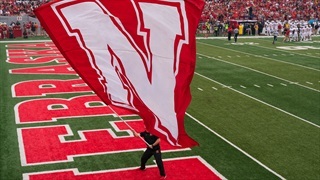 One of Nebraska's top targets in the secondary was on campus for the Rutgers game. 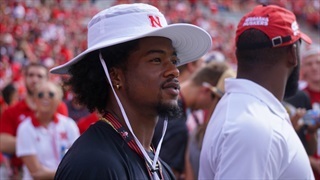 Christian Tutt spoke with recruiting analyst Greg Smith about the visit. 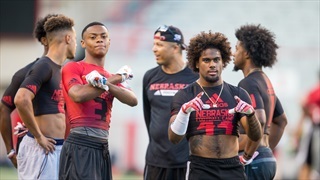 Recruiting analyst Greg Smith previews the recruiting weekend ahead, gauges the response to Shawn Eichorst's firing and more in this week's roundup. 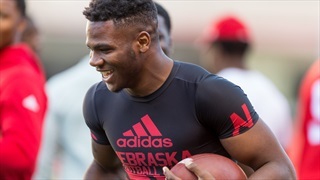 California TE/WR Michael Ezeike tells recruiting analyst Greg Smith that he won't be making his planned trip to Lincoln this weekend, but hopes to reschedule. 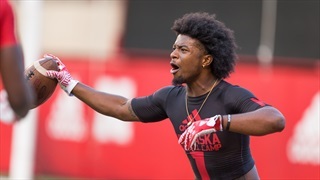 Will 4-Star DB Christian Tutt End Up at Nebraska? 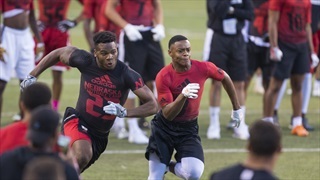 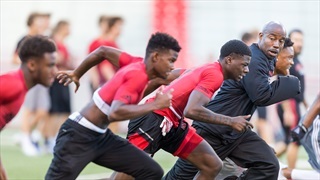 One of the best prospects in Georgia has already been to Lincoln once and plans to return. 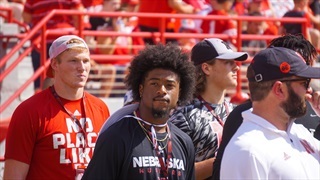 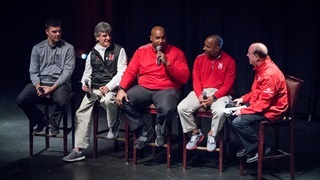 Does Tutt end up a Husker? 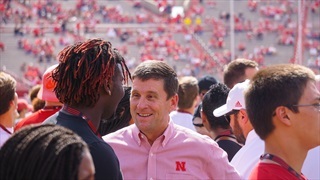 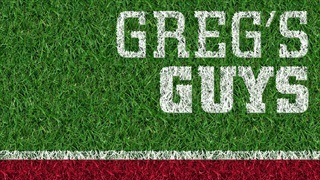 Recruiting analyst Greg Smith makes a prediction.